An account of the history and the flora and fauna of an ancient wood in suburban Southeast Essex. 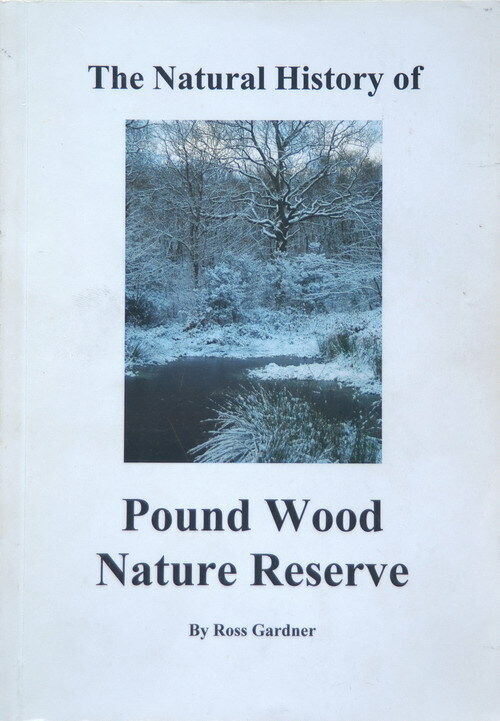 Pound Wood, an Essex Wildlife Trust nature reserve, is a place removed from its contrived surroundings; a place of peace and of thriving wildlife. Where spring birdsong easily drowns out the hum of distant traffic and scarce plants and rare insects thrive. So many towns and corners of the countryside have a 'Pound Wood' of their own, that corner of unexpected natural riches, and every place deserves its book. Limited copies available from the Essex Wildlife Trust.